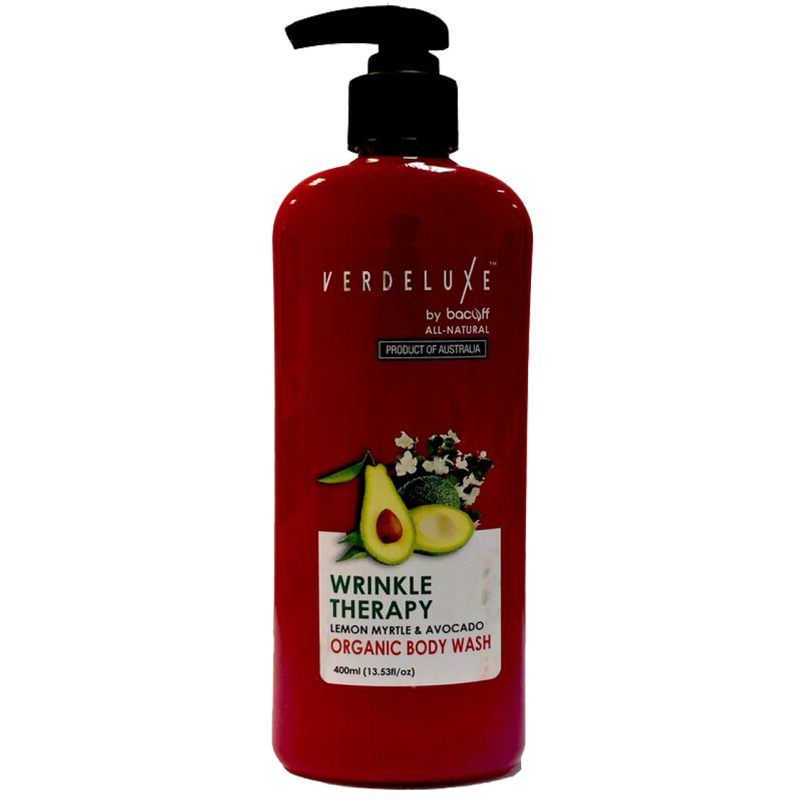 This naturally formulated body wash has a distinctive soothing Lemon Myrtle and Avocado fragrance that will purify your body whilst leaving your delicate skin soft and smooth. It contains nourishing and anti-aging properties that will refine and revitalize your skin. A gentle formula designed for a clean and healthy skin! Wet skin with warm water. Gently massage and wash thoroughly over entire body, then rinse off.